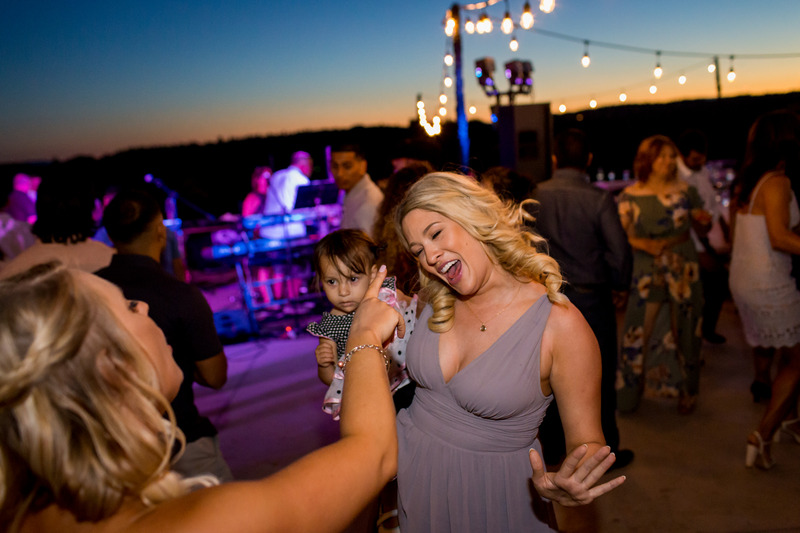 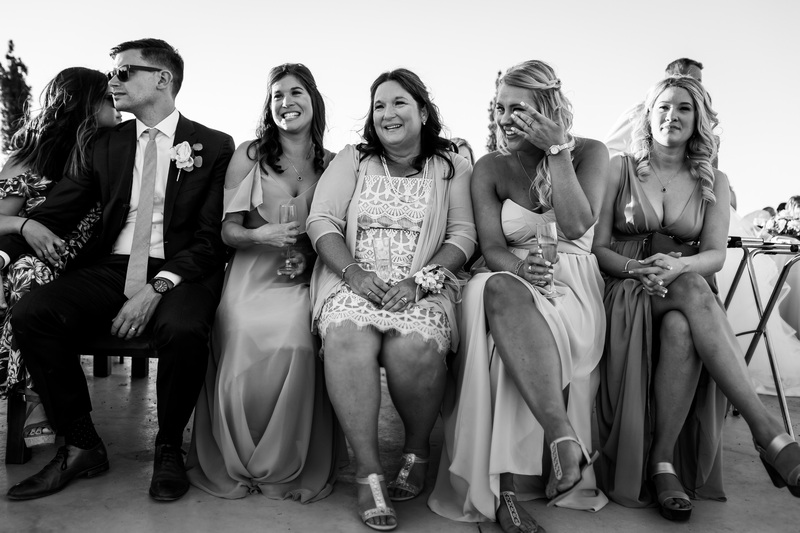 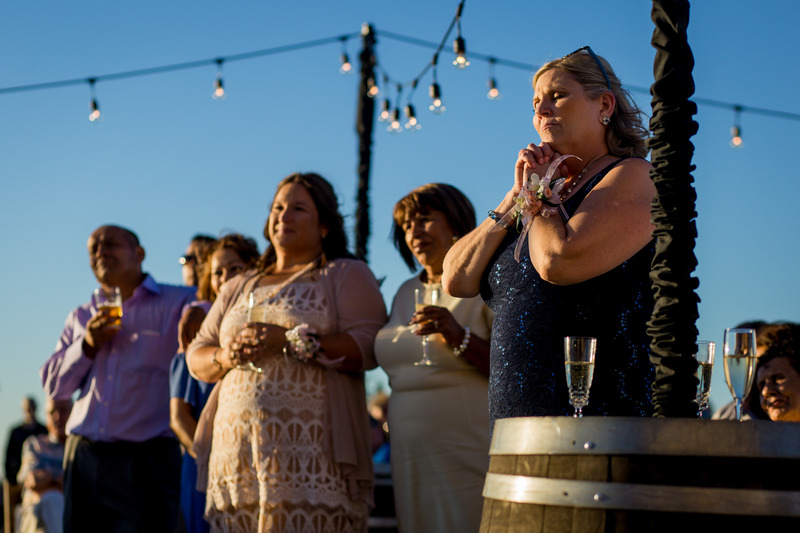 If you’re thinking to yourself, “Hmm, I’ve never seen a Coria Estates wedding before”, it’s probably because you haven’t. 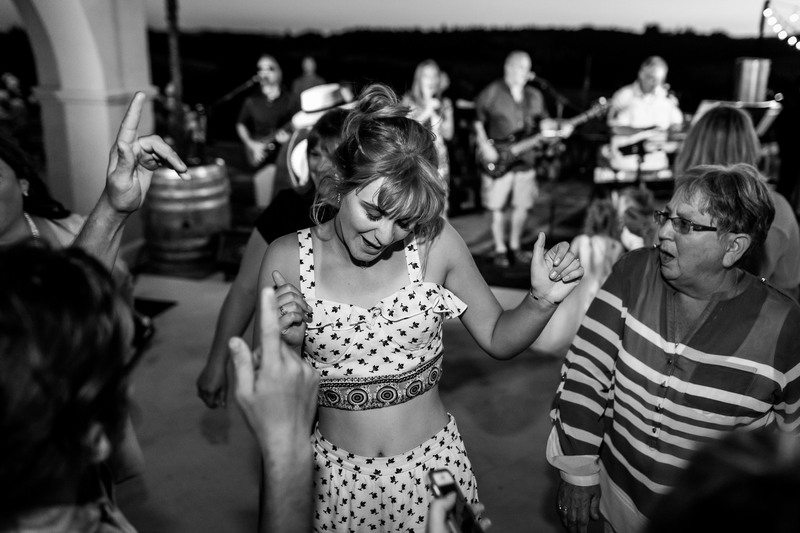 While the Coria family has owned this property for many years, and they only recently opened it’s tasting room. 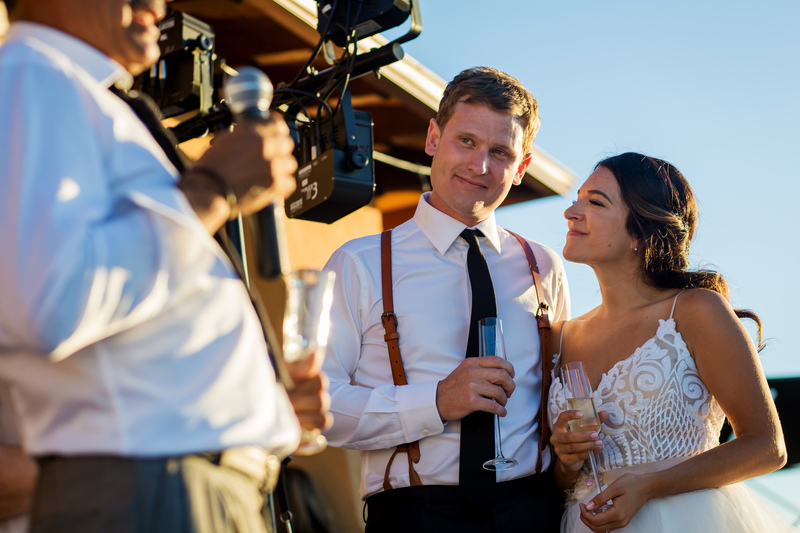 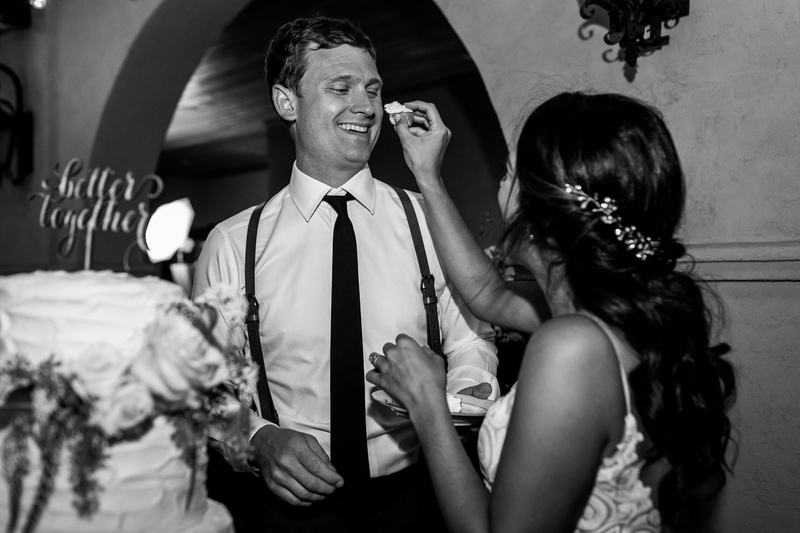 We were lucky to be the photographers for the second Coria Estates wedding, and that was of our beautiful bride Beth to her dapper fiance Tyler. 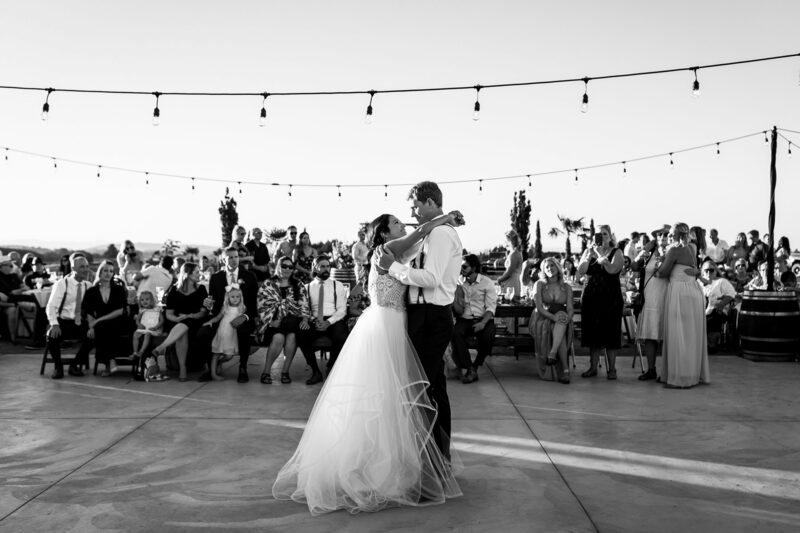 The reason why Beth was one of the first brides to tie the knot here? 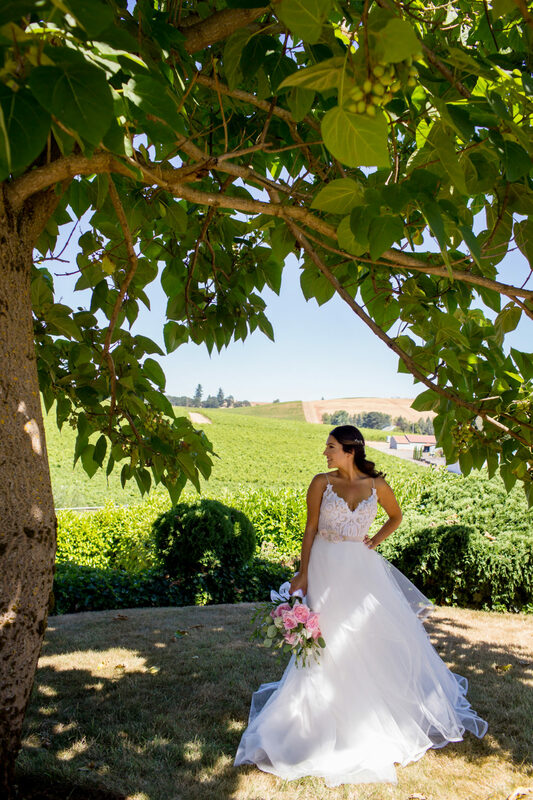 She’s the daughter of Coria Estates owners, Janice and Luis, and you can find her working in the tasting room too. 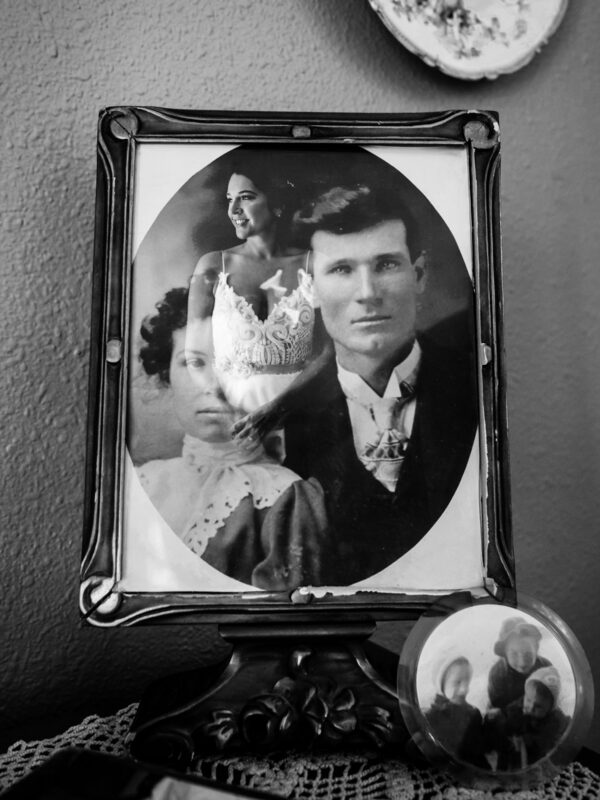 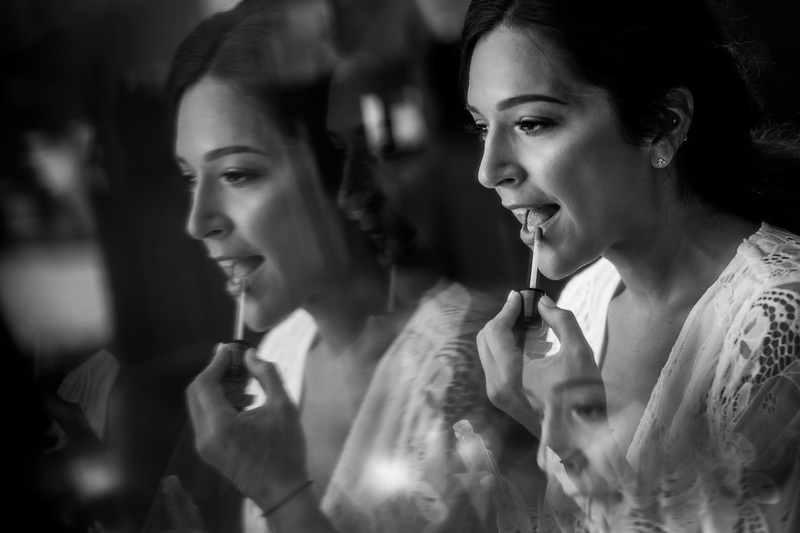 Beth got ready for the day next to a photo of her grandparents on their wedding day. 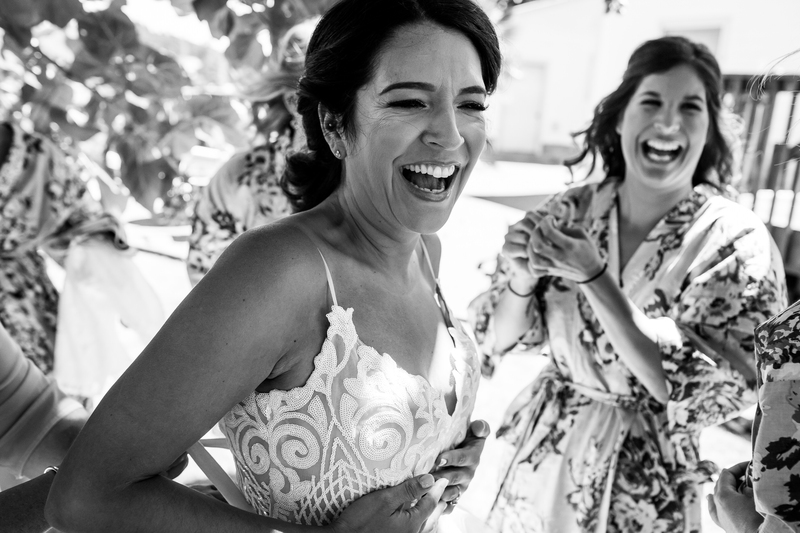 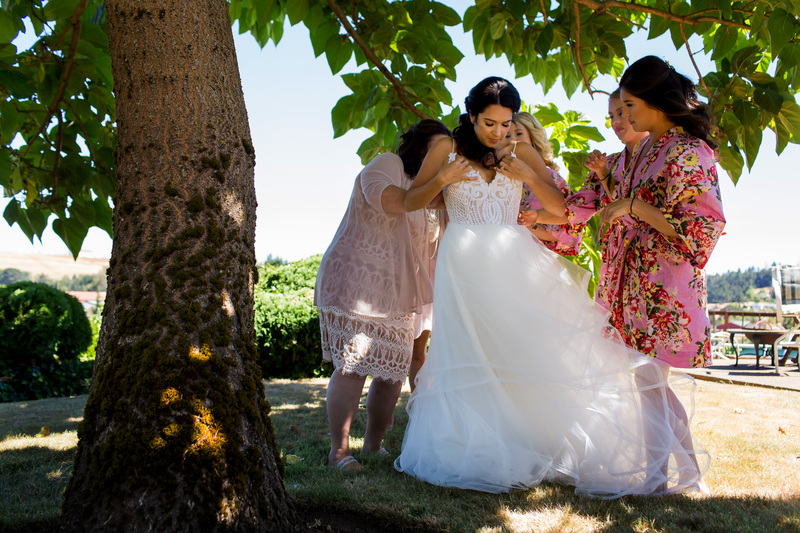 She casually sipped champagne with her girls, got dressed outside under one of the estate trees and in the traditional sense, waited to see her groom until she walked down the aisle. 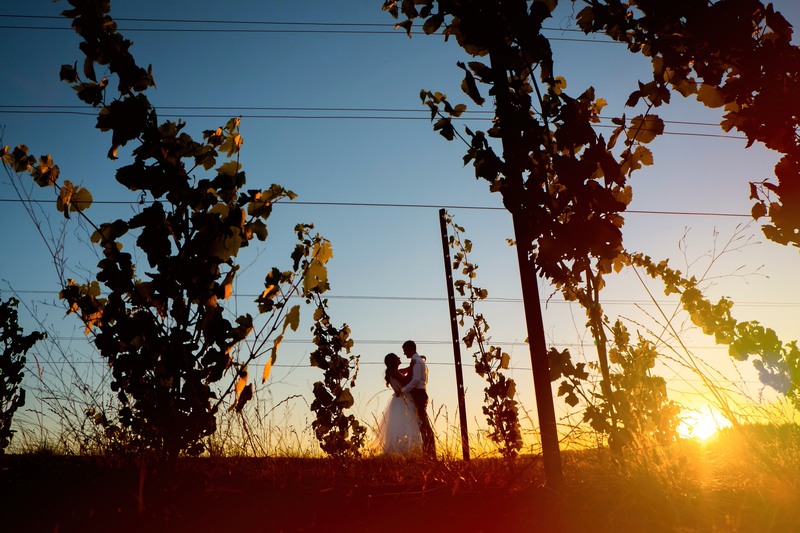 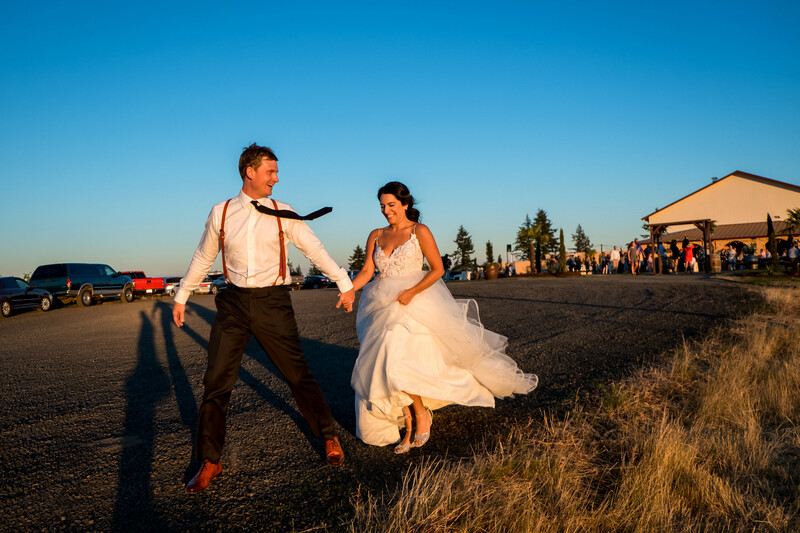 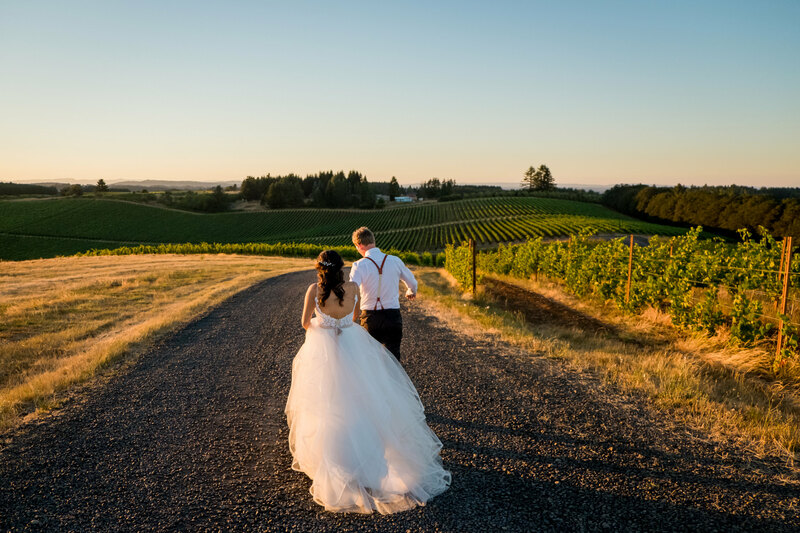 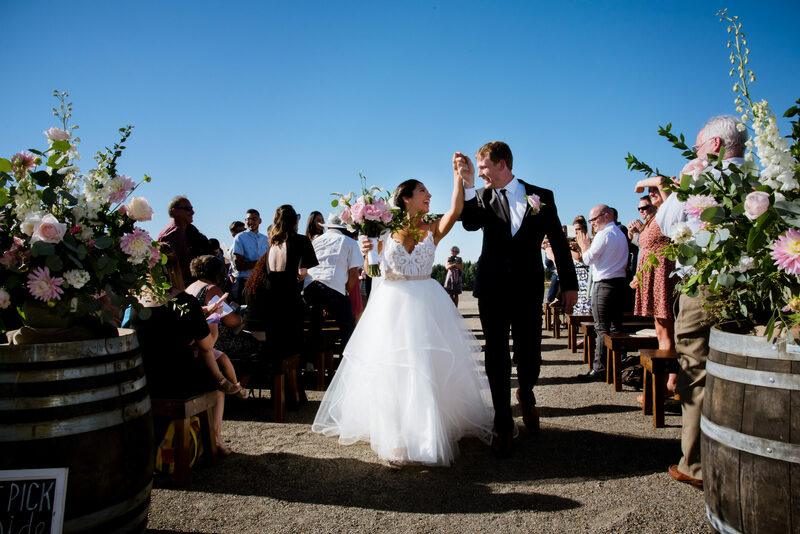 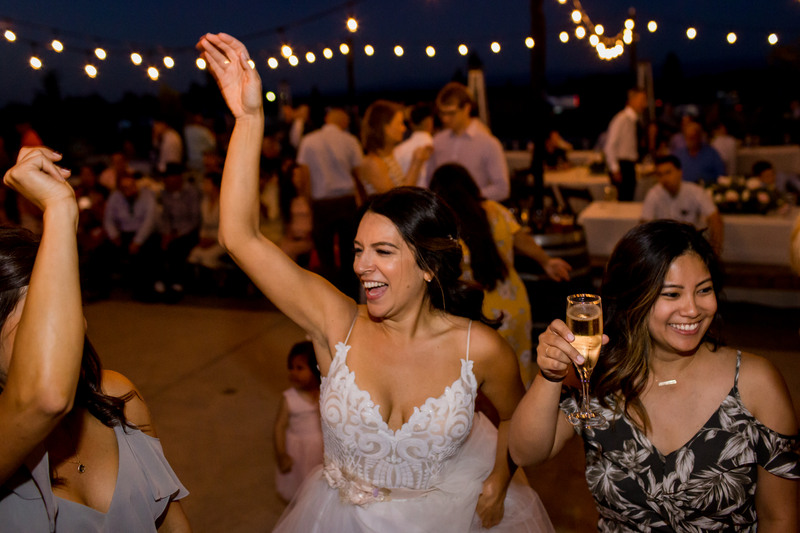 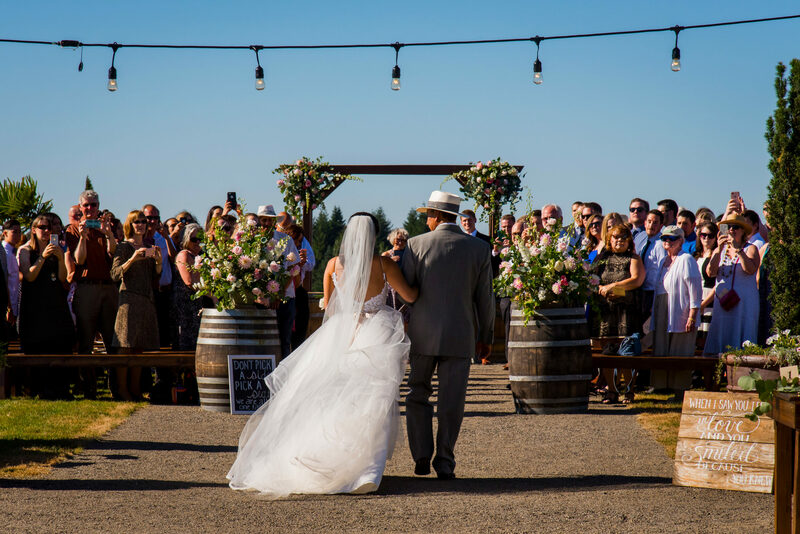 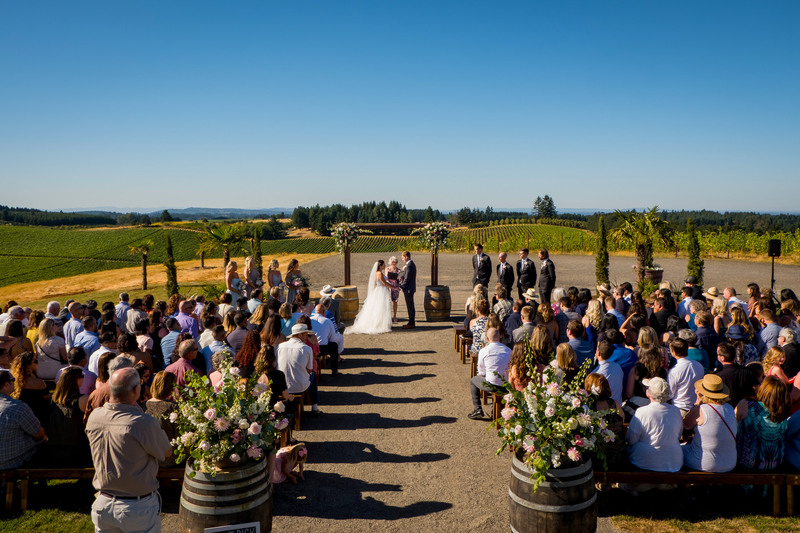 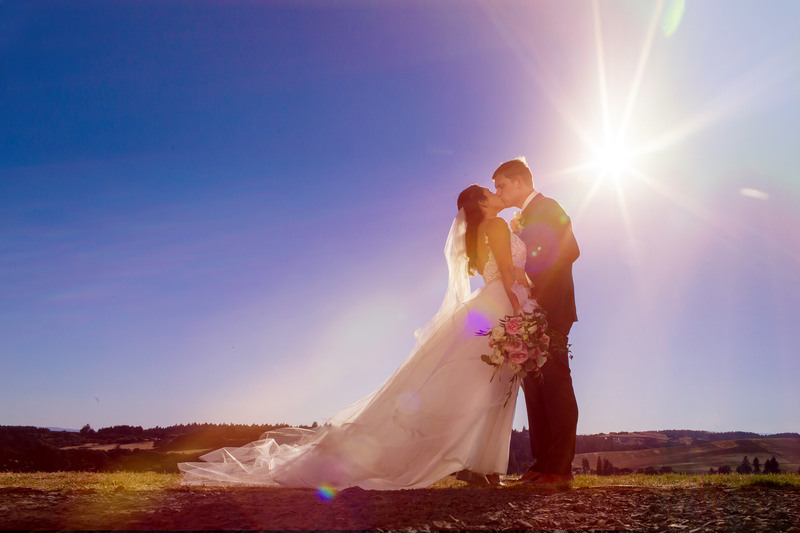 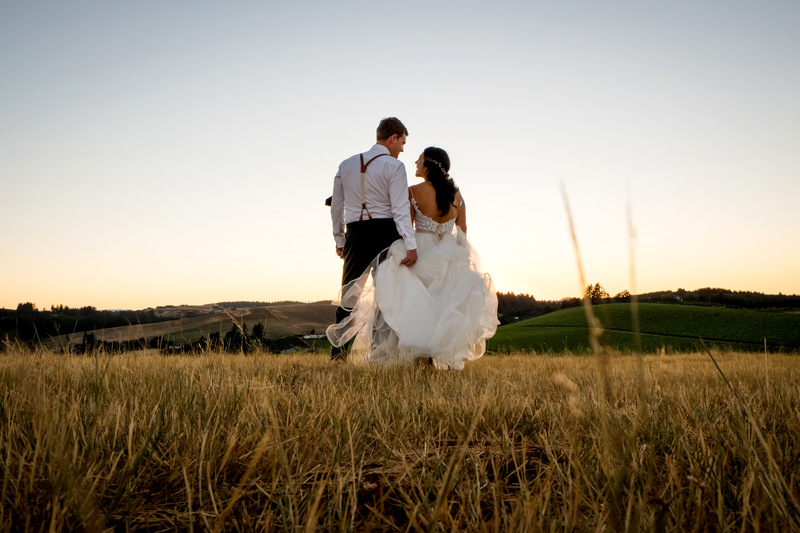 The ceremony overlooked the sweeping Willamette Valley views that surround Coria Estates, located near Salem Oregon wine country. 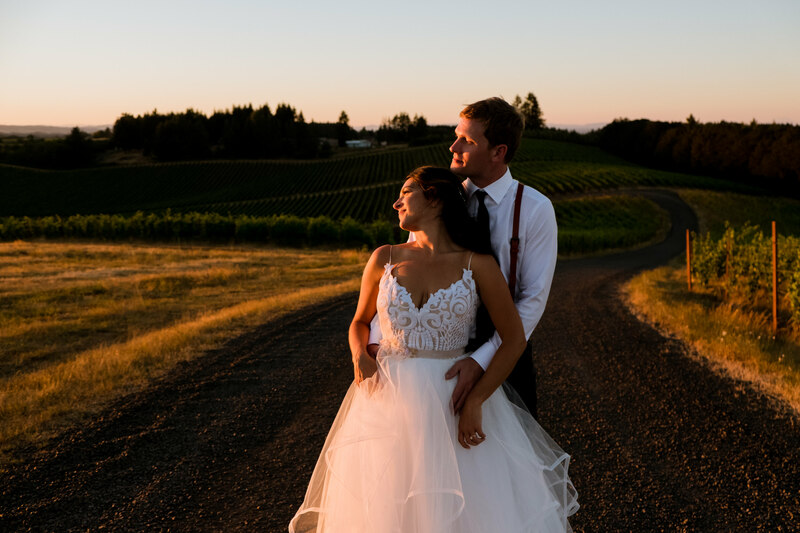 After which, we were lucky enough to capture portraits under the setting sun which enveloped Beth and Tyler in the most gorgeous glow. 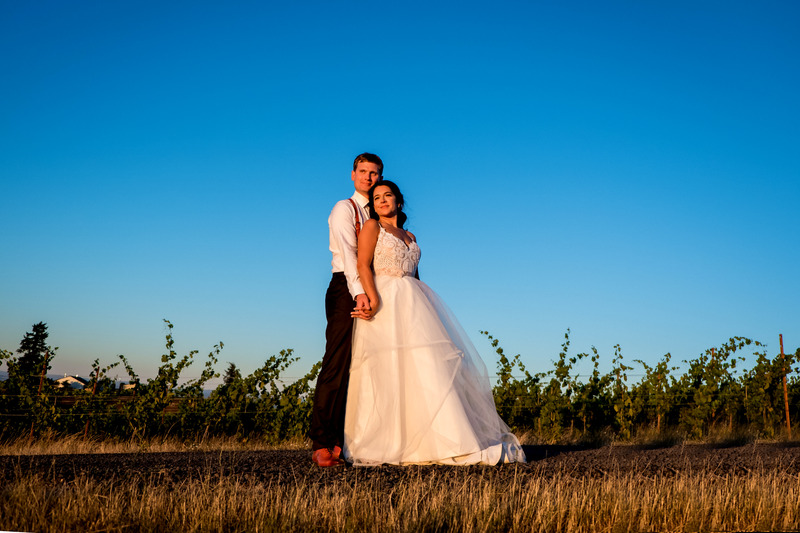 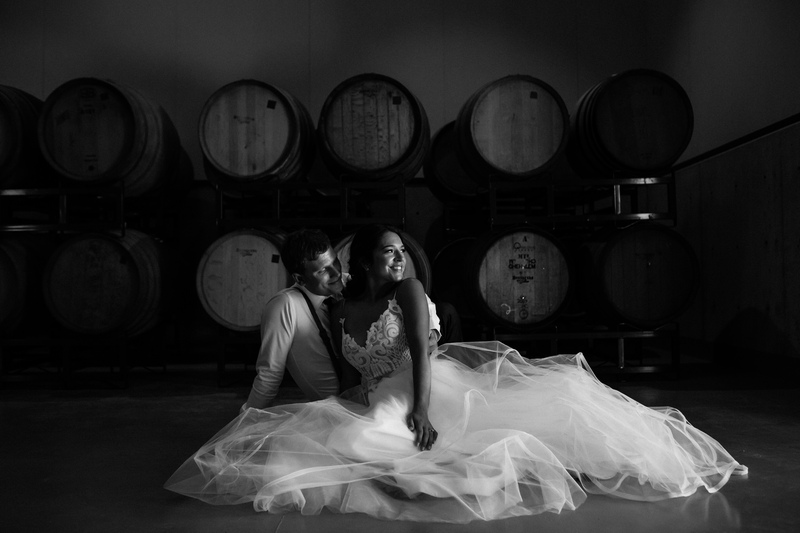 While Beth was a classic beauty in her wedding gown, she wasn’t afraid to walk through the muddy aisles of vines to get some romantic portraits with her new husband. 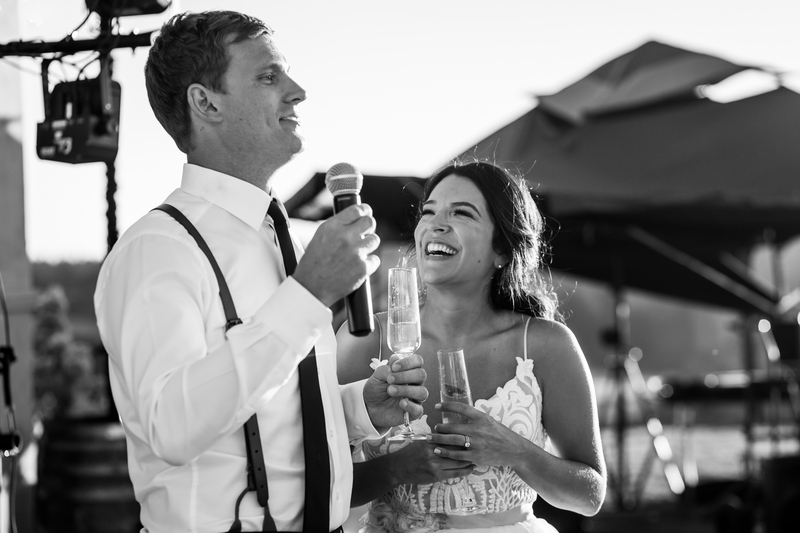 When the reception got underway, we heard the most touching speeches from both sides of the family. 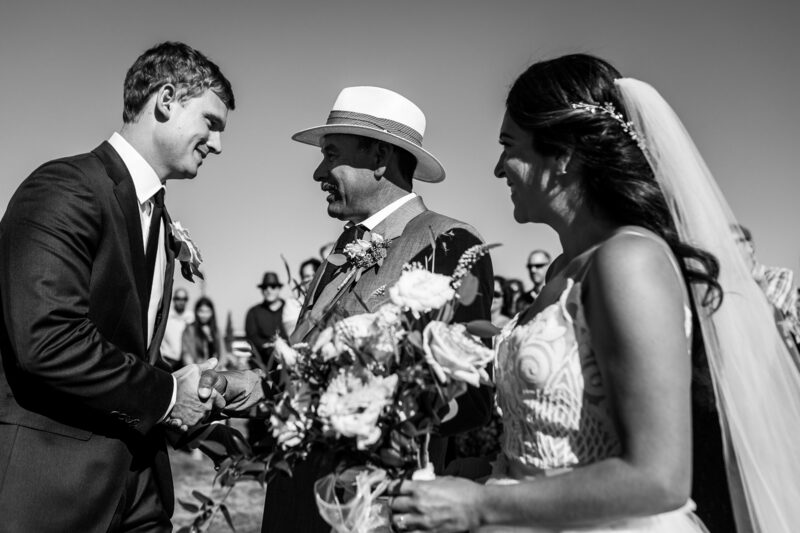 Beth’s father was raised in Mexico and there were many elements in their wedding that wove in this part of Beth’s family heritage. 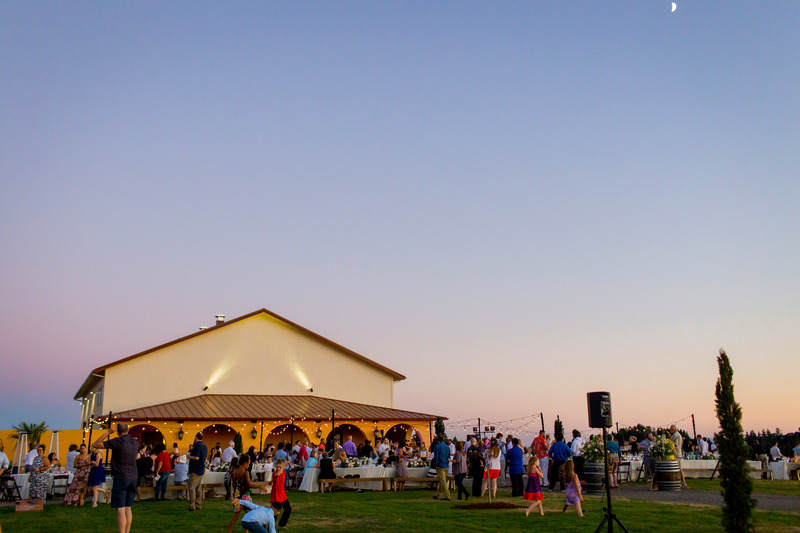 First, guests feasted on an amazing Mexican dinner of stewed meats, rice and beans, delicious sides and of course, Coria Estates wine. 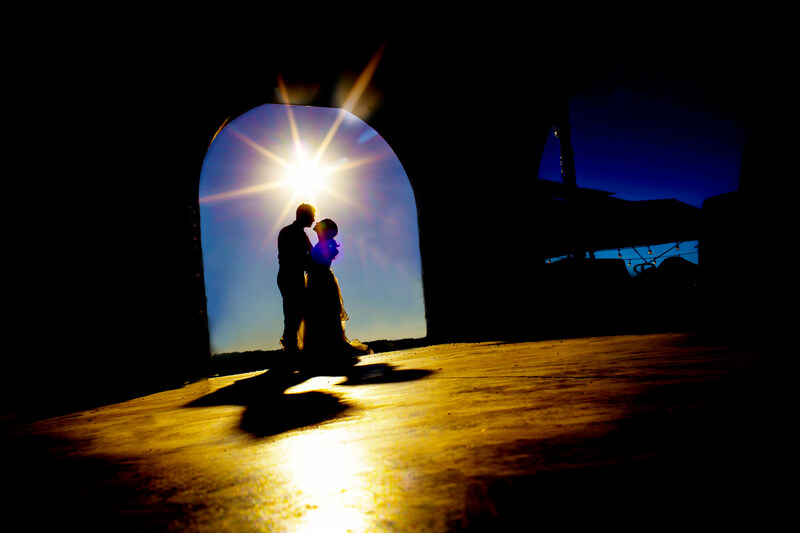 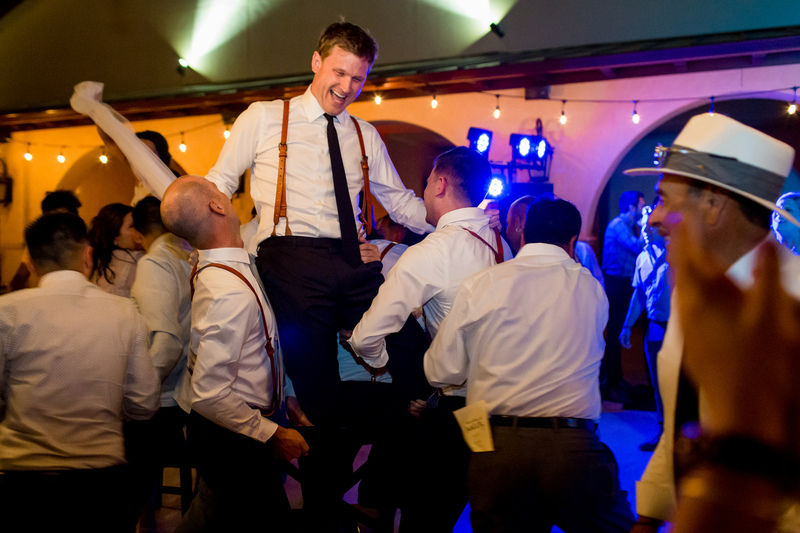 One Mexican wedding tradition that was completely new to us was the dance of La Vibora de La Mar. 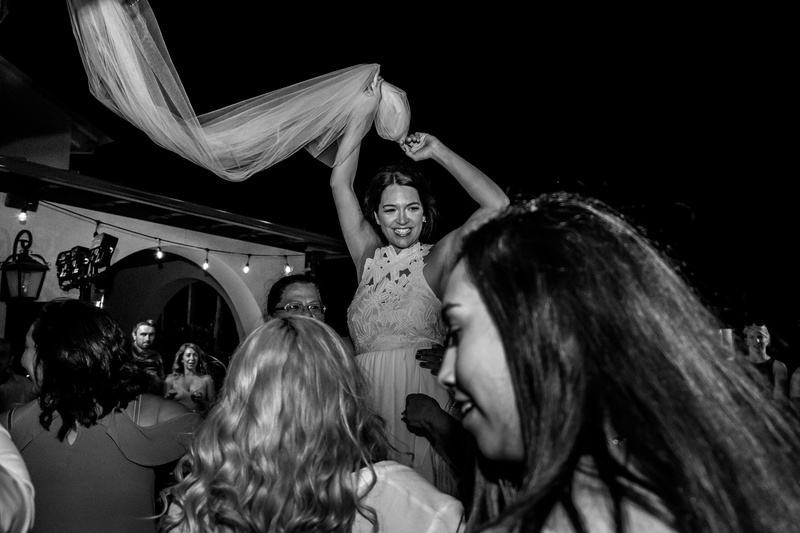 The bride and groom each stand on a chair facing each other and holding the bride’s veil between them. 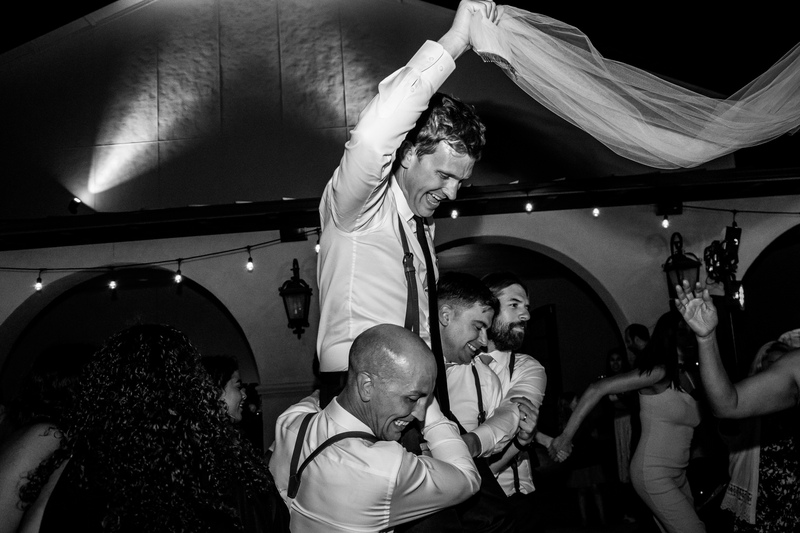 The men and women of the wedding then form together to make “snakes” and pass under the veil, trying to knock the bride or groom off their chairs. 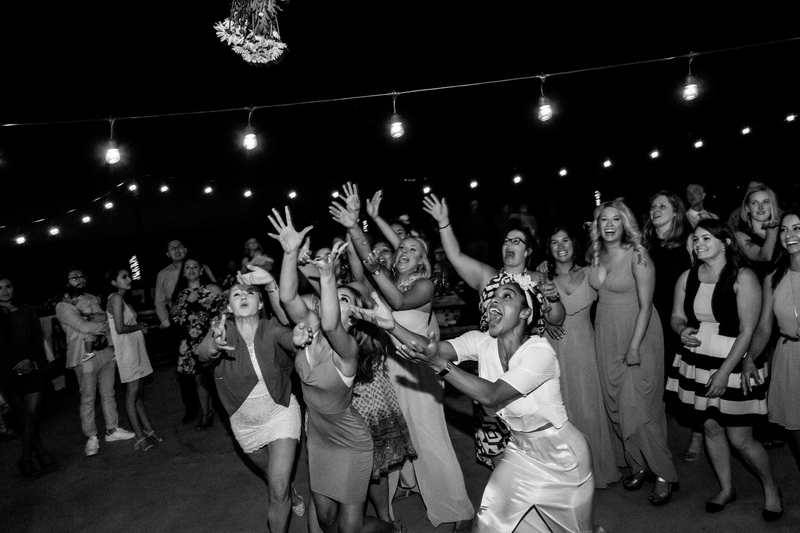 The wedding party is responsible for holding them there and at the end, you have the bridal bouquet and garter toss. 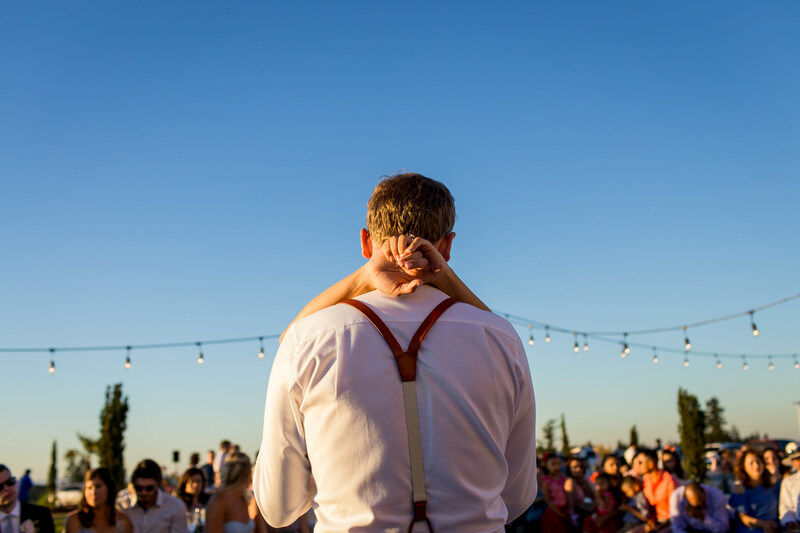 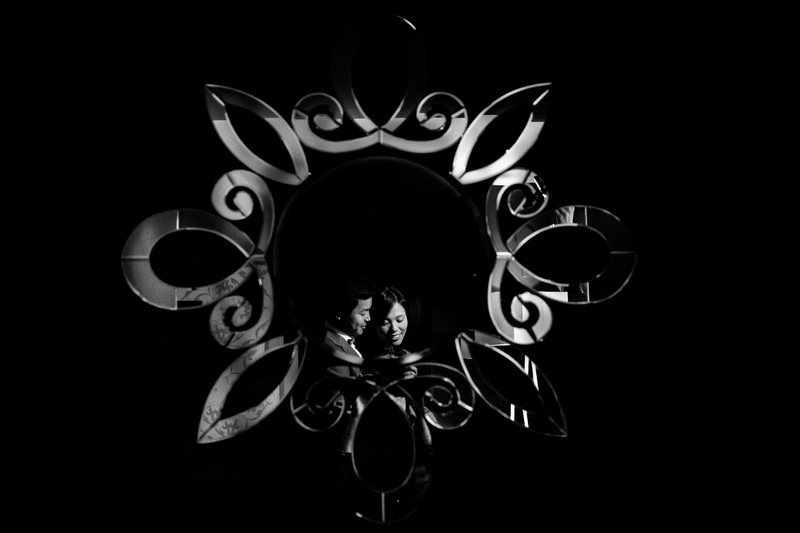 It’s a fun way to commence the marriage and symbolize the start of their union. 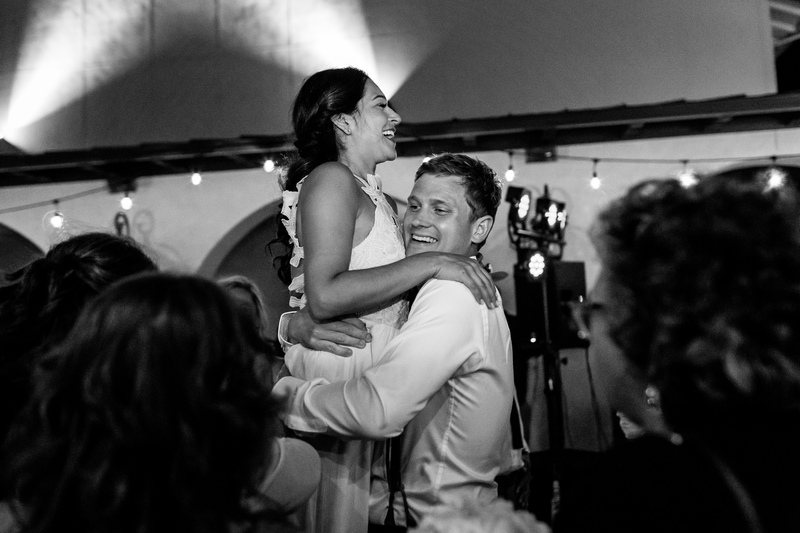 Beth and Tyler were total champs, and despite some vigorous attempts to knock them over, they ended up coming down safely in an embrace with one another. 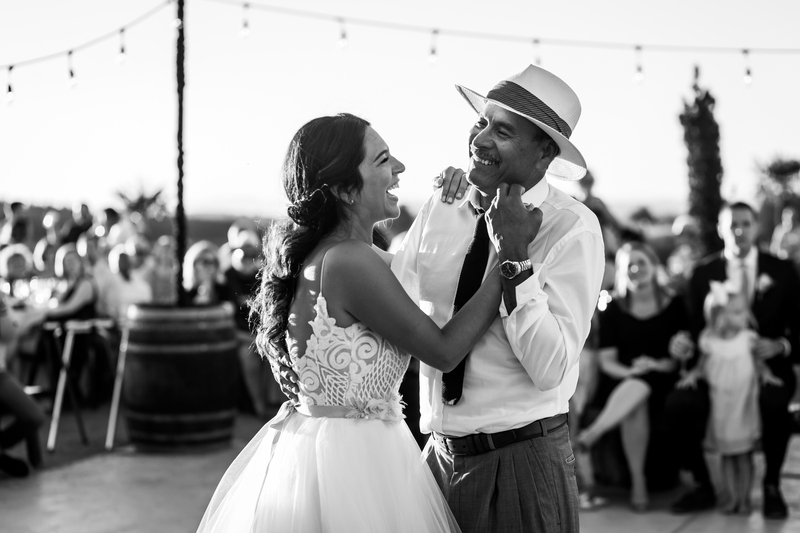 It was a fast and furious event to photograph, and we give it up to Beth and Tyler for laughing and smiling the entire way through. 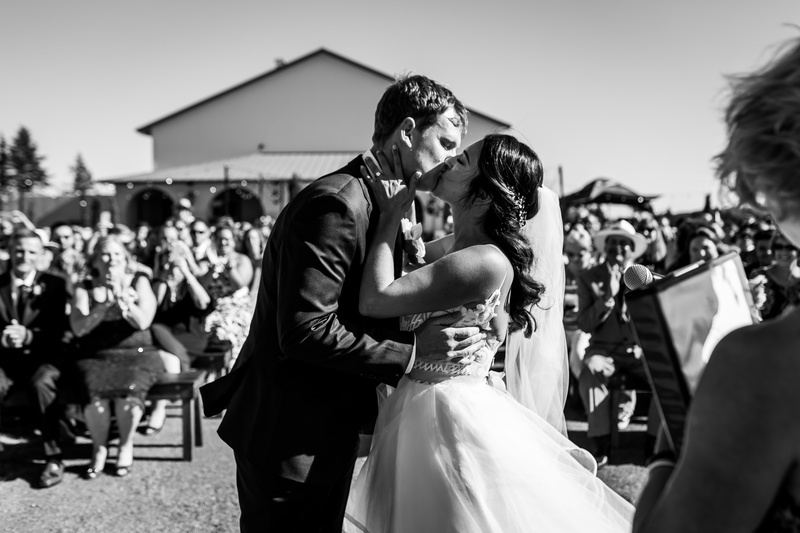 Thank you Beth and Tyler for bringing us into your family for a day, and the honor of documenting a true celebration of love, family and friendship. 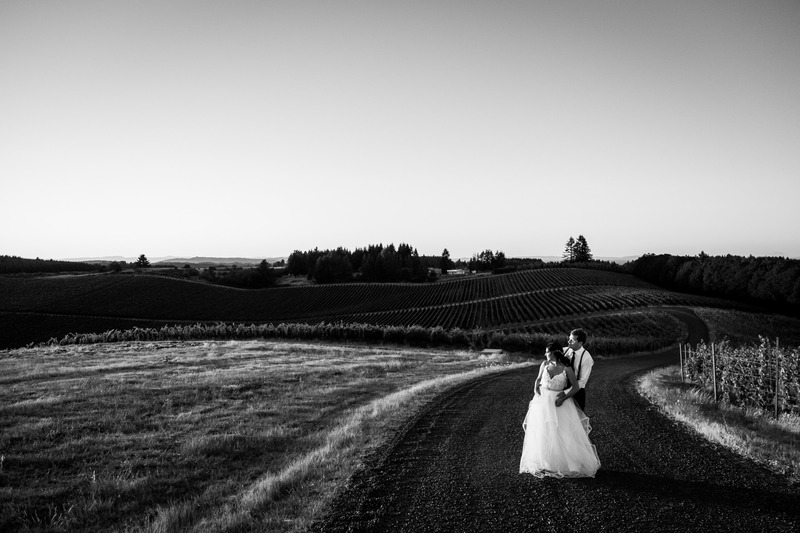 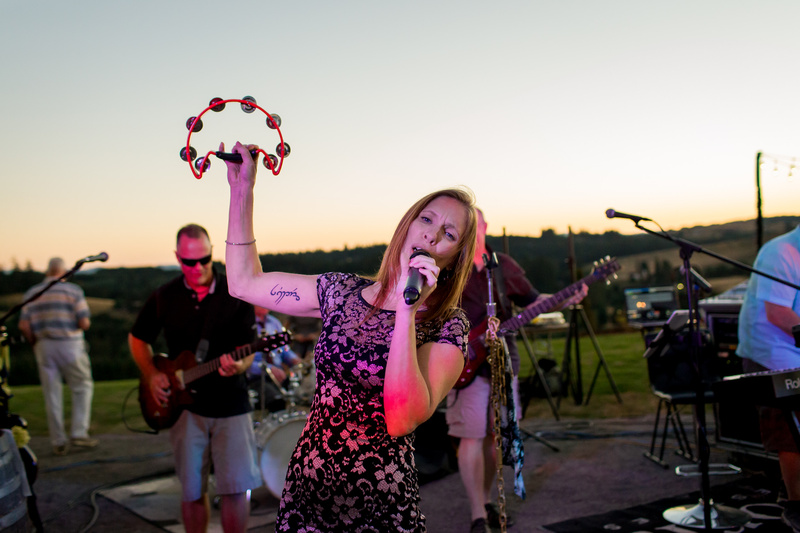 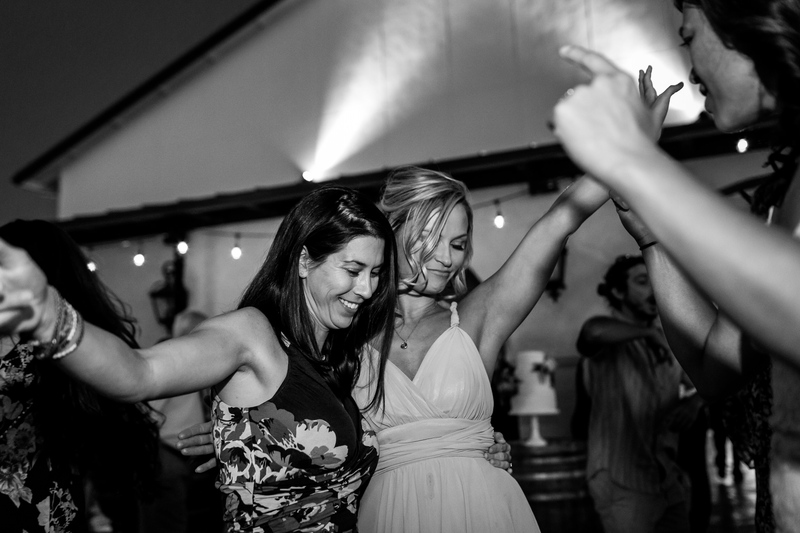 We hope to be back again soon, if not for a wedding, for the wine! 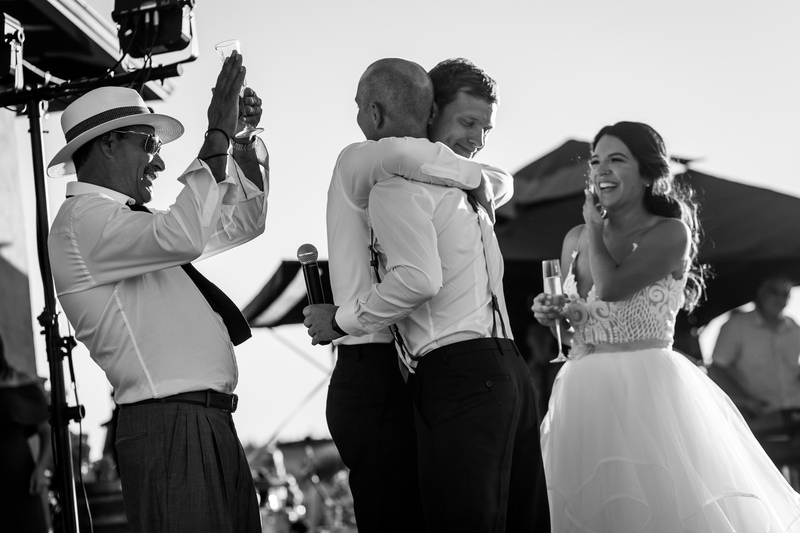 Thank you to Jamie Bosworth for assisting Daniel with this wedding, as our baby boy Milo had just arrived the week before. 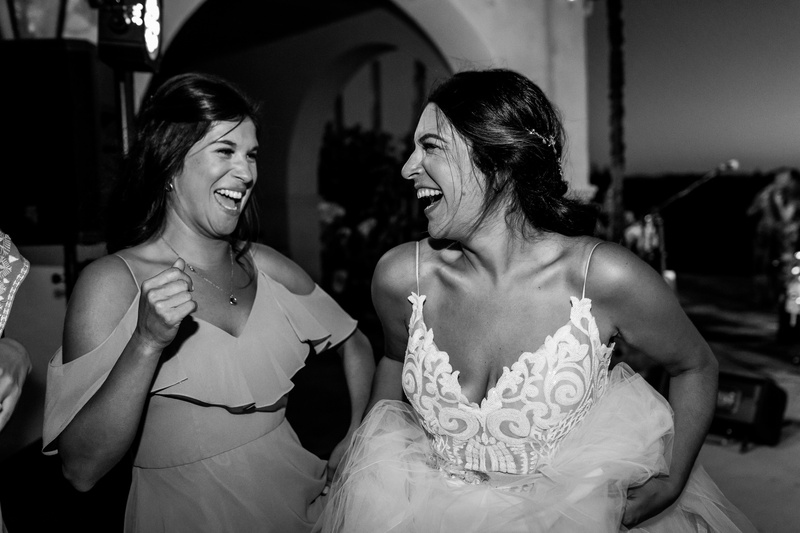 I always miss the best ones but we were so lucky to have Jamie!